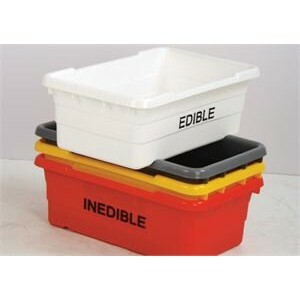 Great industrial size scoops for moving bulk materials, seasonings and ingredients. 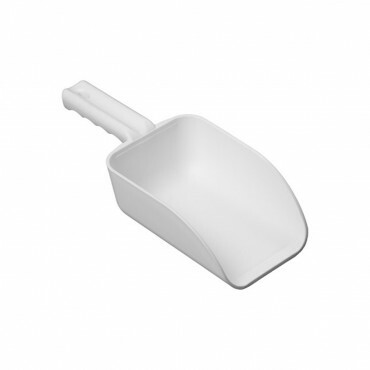 UltraSource offers three different scoops constructed of one piece molded plastic construction that is easier to clean to help reduce bacterial growth. 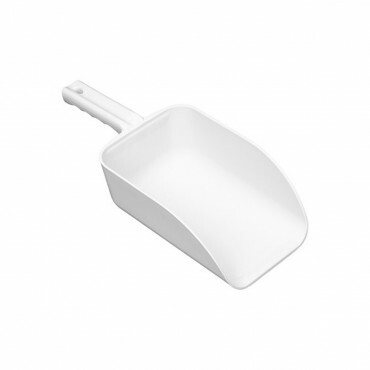 This fully color-coded large scoop is great for handling bulk materials. 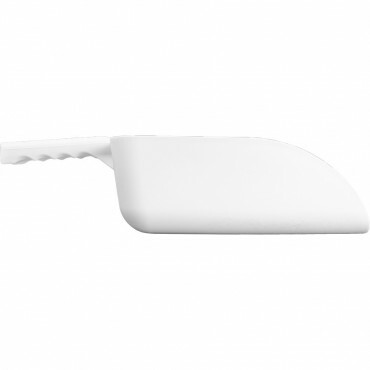 Its solid construction makes it extremely durable. 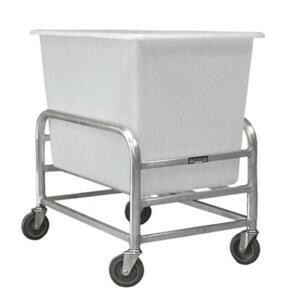 It has no seams or cracks to help prevent bacterial growth. 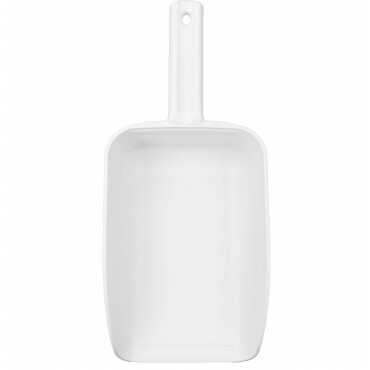 - 32 ounce, 82 ounce or 128 ounce scoop size! 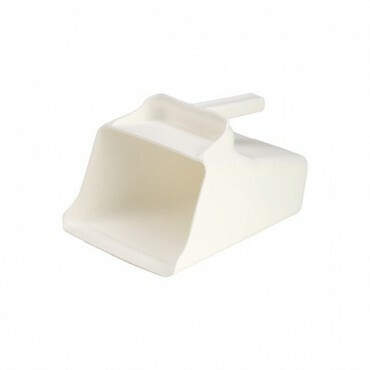 - Large scoops at low prices! 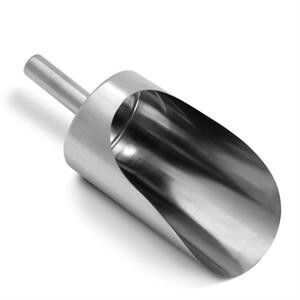 Stainless Steel Scoops - 16, 32, or 64 oz.